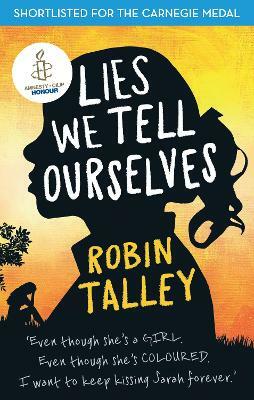 Robin Talley grew up in Roanoke, Virginia, writing terrible teen poetry and riding a desegregation bus to the school across town. Robin lives in Washington, D.C., with her fiancee, plus an antisocial cat and a goofy hound dog. When Robin's not writing, she's often planning communication strategies at organizations fighting for equal rights and social justice. You can find her on the web at www.robintalley.com or on Twitter at @robin_talley.